Robert Frost, the quintessential New England poet, was actually born thousands of miles away in San Francisco. When he was very young, his father died and his mother moved with him and his sister to Lawrence, Massachusetts, and it was there where his roots in New England were first planted. He went to school at Dartmouth and Harvard universities but did not earn a degree and then worked as a teacher and editor. He and his wife went to England in 1912, and there Frost connected with Ezra Pound, who helped Frost get his work published. In 1915 Frost returned to the U.S. with two published volumes under his belt and an established following. The poet Daniel Hoffman wrote in 1970 in a review of "The Poetry of Robert Frost": “He became a national celebrity, our nearly official poet laureate, and a great performer in the tradition of that earlier master of the literary vernacular, Mark Twain.” Frost read his poem "The Gift Outright" at the inauguration of President John F. Kennedy in January 1961 at the request of Kennedy. 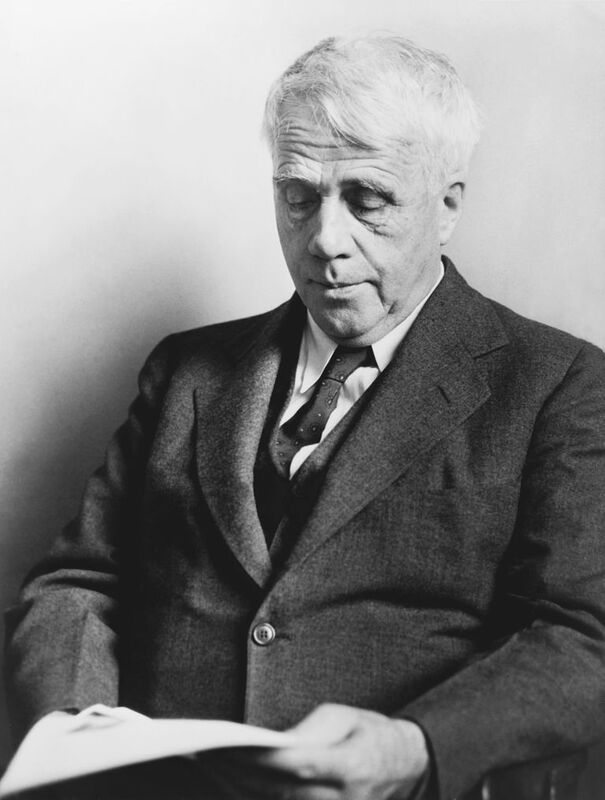 Robert Frost wrote a number of sonnets —examples include "Mowing" and “The Oven Bird.” These poems are called sonnets because they have 14 lines of iambic pentameter and a rhyme scheme, but they do not exactly conform to the traditional octet-sestet structure of the Petrarchan sonnet or the three-quatrains-and-a-couplet shape of the Shakespearean sonnet. “Acquainted With the Night” is an interesting variation among Frost’s sonnet-type poems because it is written in terza rima—four three-line stanzas rhymed aba bcb cdc dad, with a closing couplet rhymed aa. 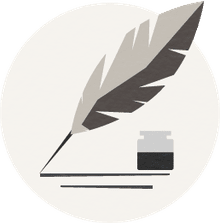 And unlike his dramatic narratives, which tease out the meanings in encounters among multiple characters, this poem is a soliloquy, spoken by a single lonely voice, a man who is quite alone and encounters only the darkness of night. You might say “the night” in this poem is the speaker’s loneliness and isolation. You might say it is depression. Or knowing that Frost often wrote of tramps or bums, you might say it represents their homelessness, like Frank Lentricchia, who called the poem “ Frost’s quintessential dramatic lyric of homelessness.” The poem uses the two lines forward/one line back form of terza rima to realize the sad, aimless gait of the hobo who has “outwalked the furthest city light” into the lonely darkness. Robert Frost Invites Us In With "The Pasture"
How Does Frost’s “Nothing Gold Can Stay” Contain a World of Meaning In 8 Brief Lines? Understand Frost's Famous Poem "Stopping by Woods on a Snowy Evening"